This service has analyzed customers’ internet usage based on traffic log. The analyses can be presented in the forms of graphs and charts for an executive summary. 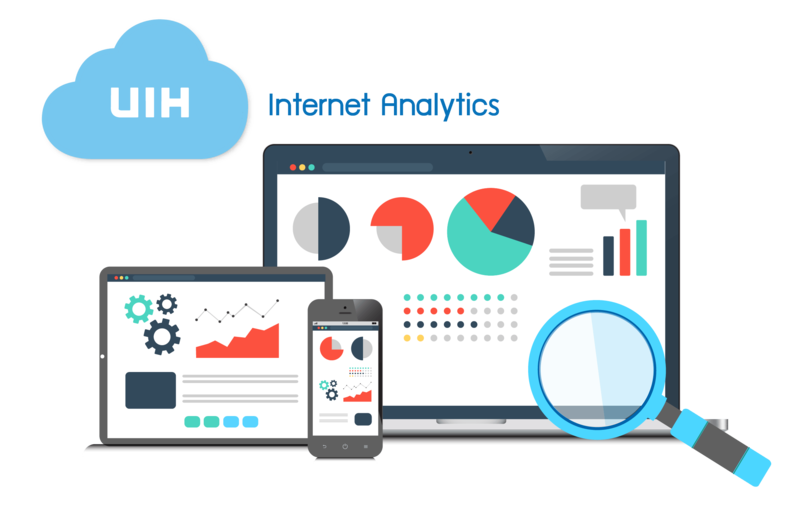 They are also useful to bandwidth-management planning and bandwidth-purchase plans.